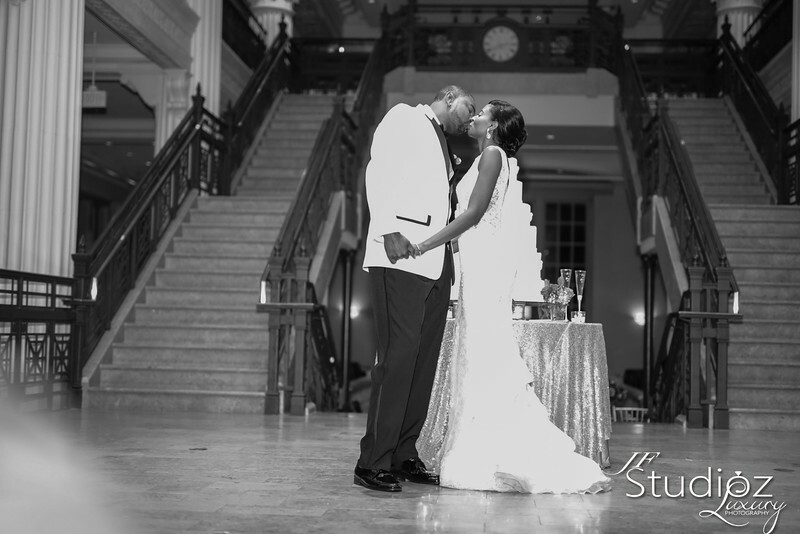 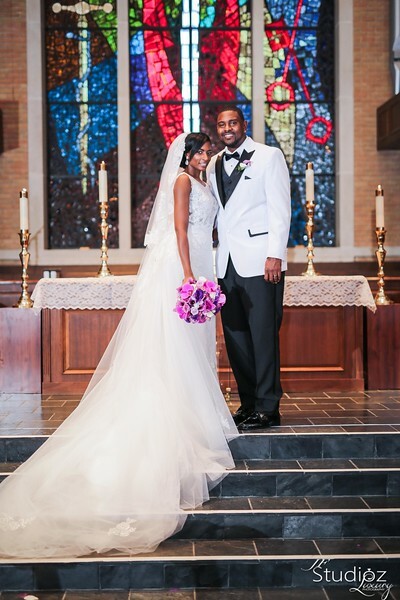 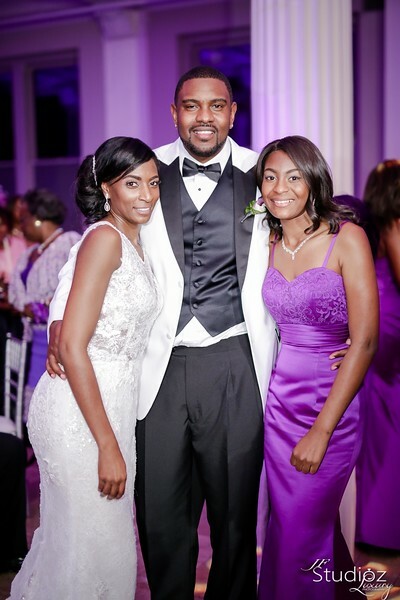 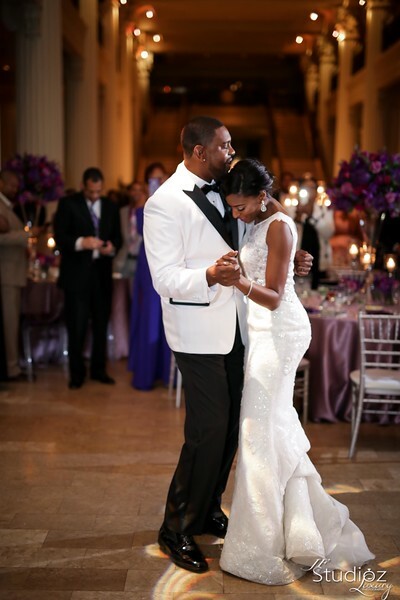 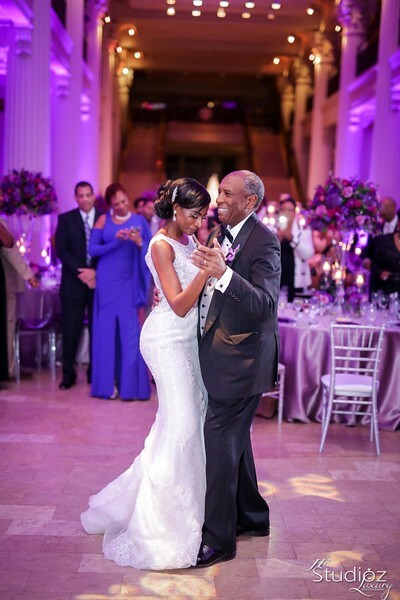 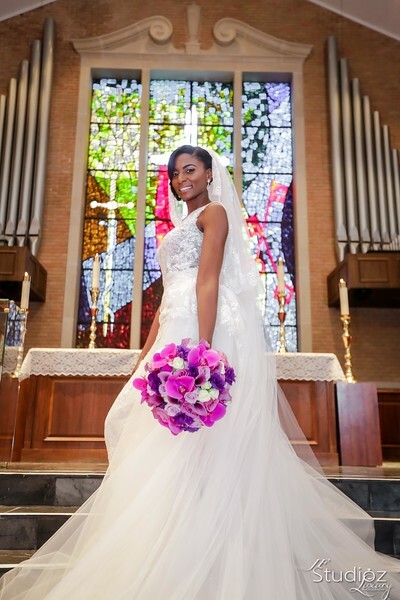 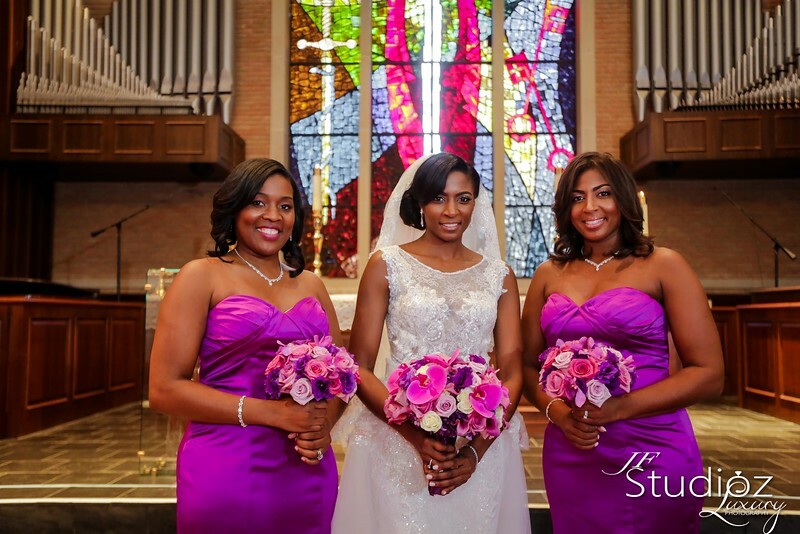 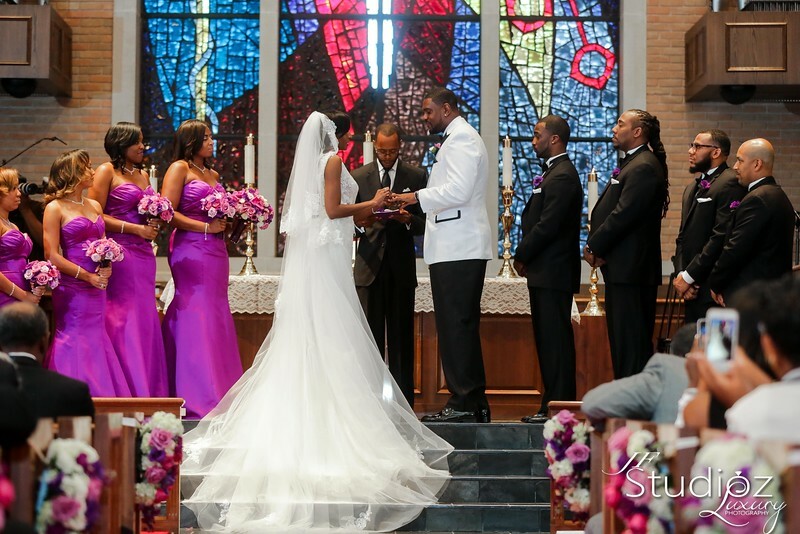 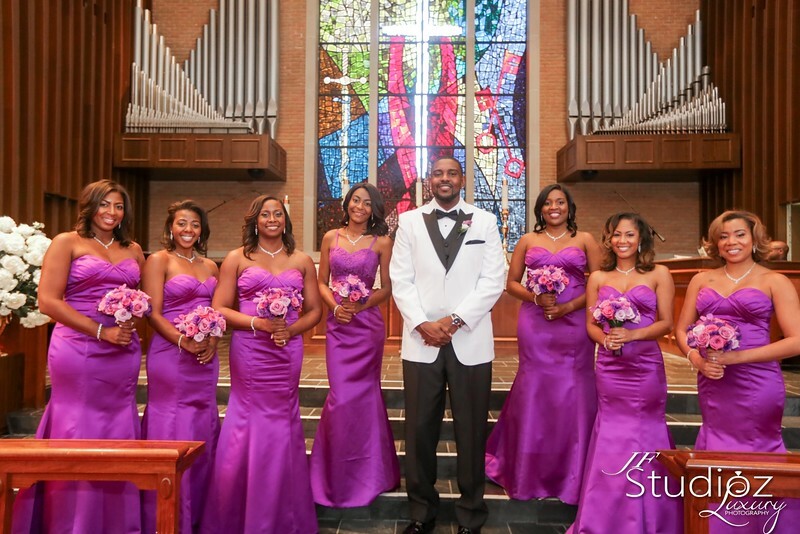 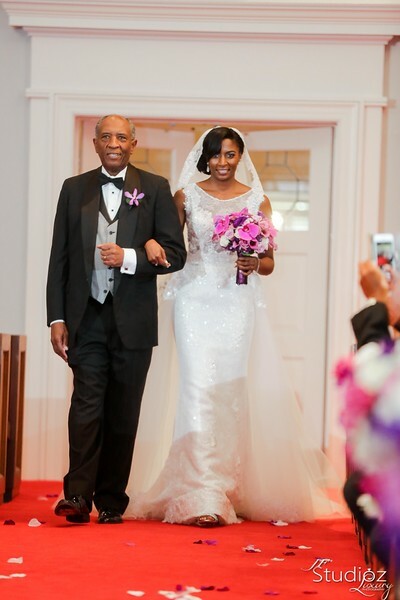 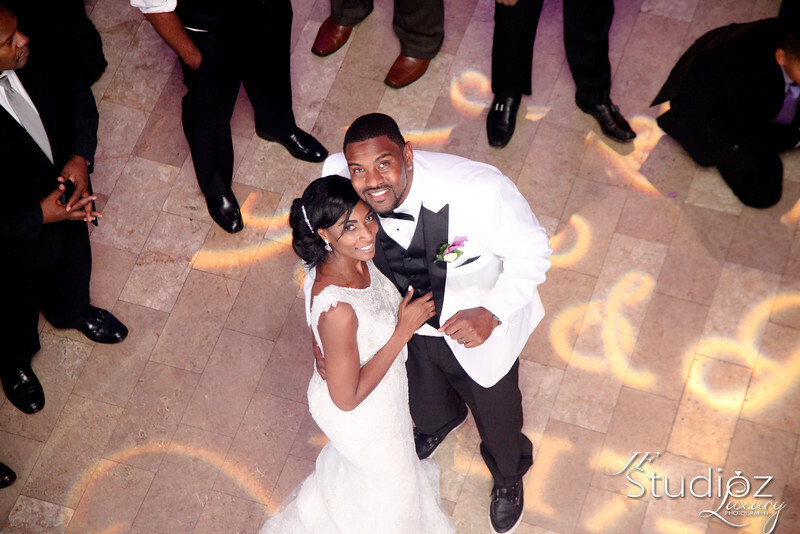 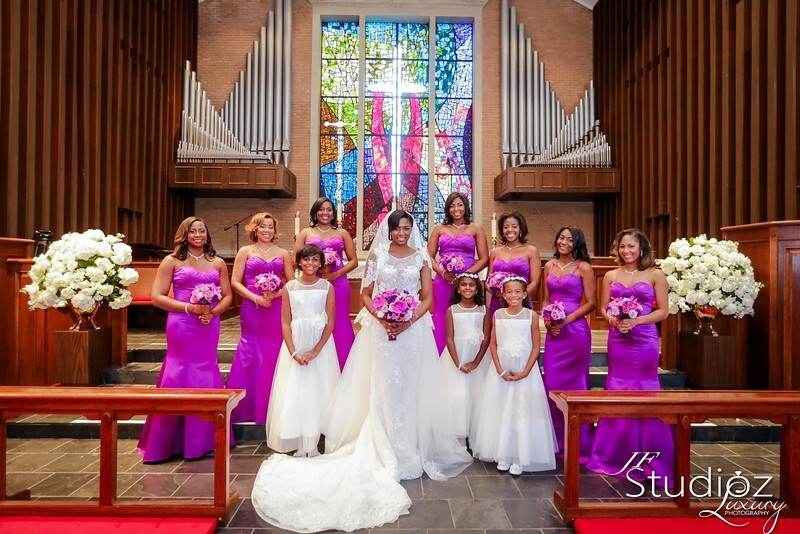 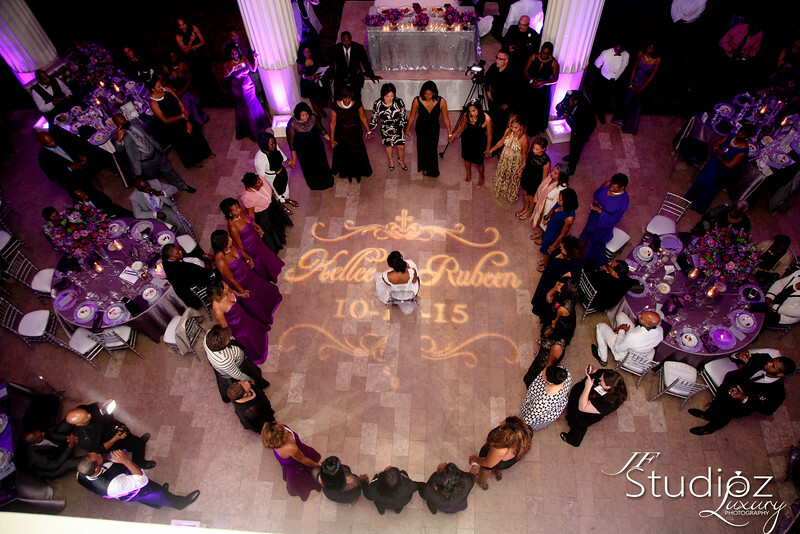 Kellee Taylor & Rubeen Perry wed in a beautiful fall wedding ceremony on October 17, 2015, in Houston, Texas, at Westminster United Methodist Church with a reception to follow at The Corinthian. 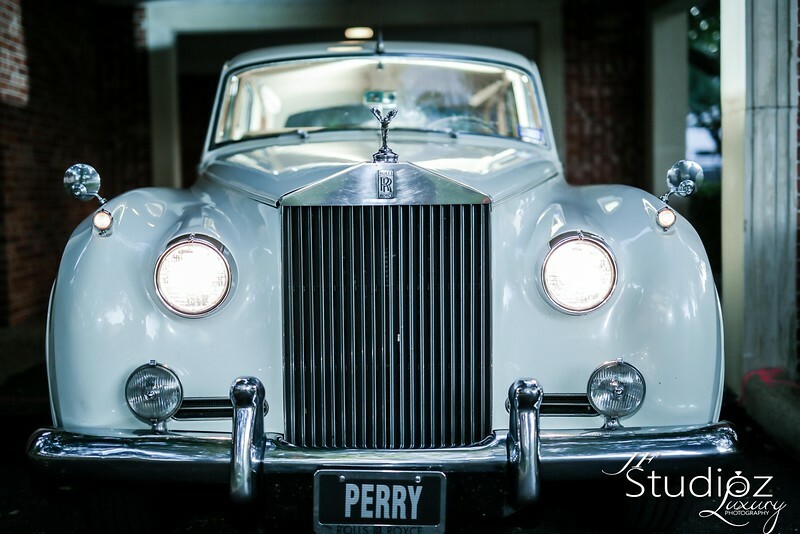 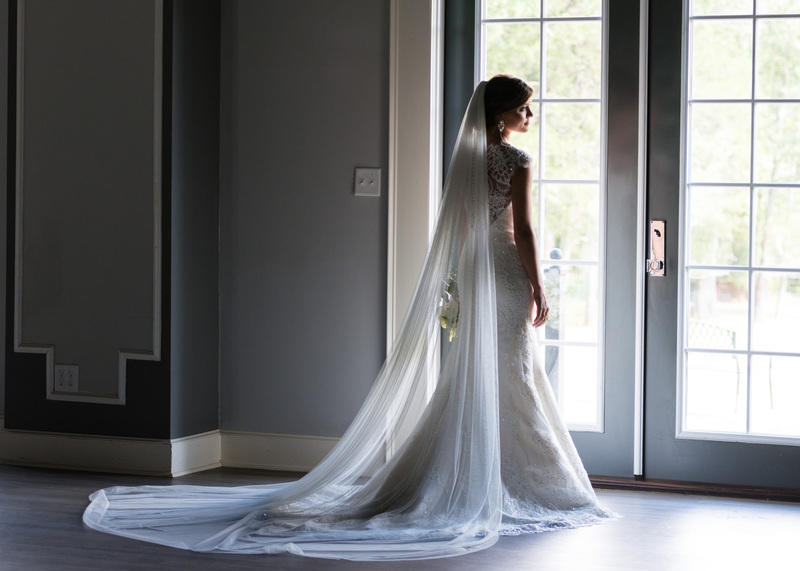 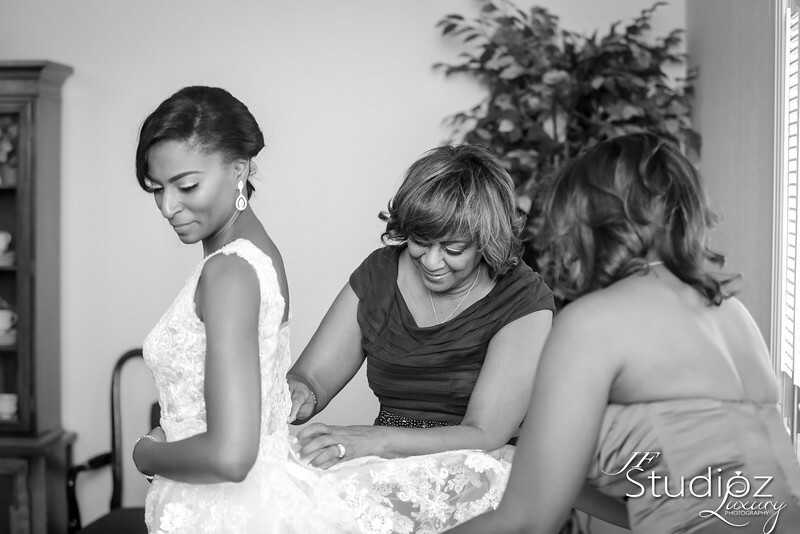 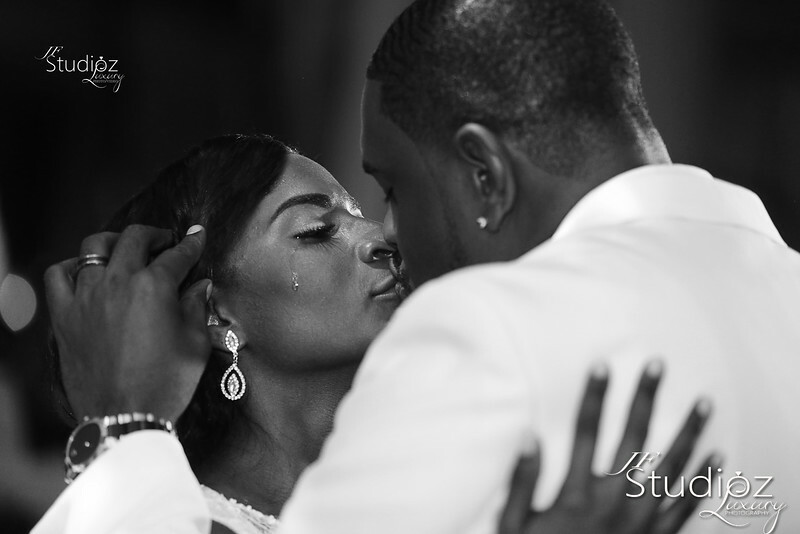 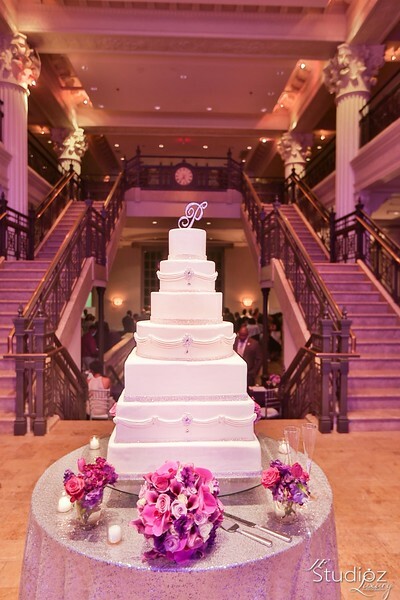 Enjoy all the gorgeous photographs by JF Studioz Luxury Photography and details of their wedding on the blog today. 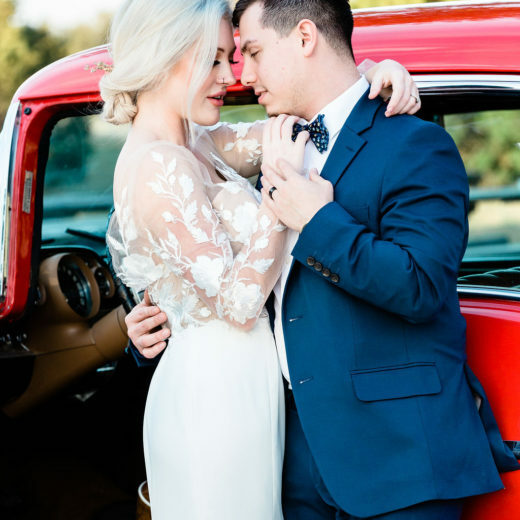 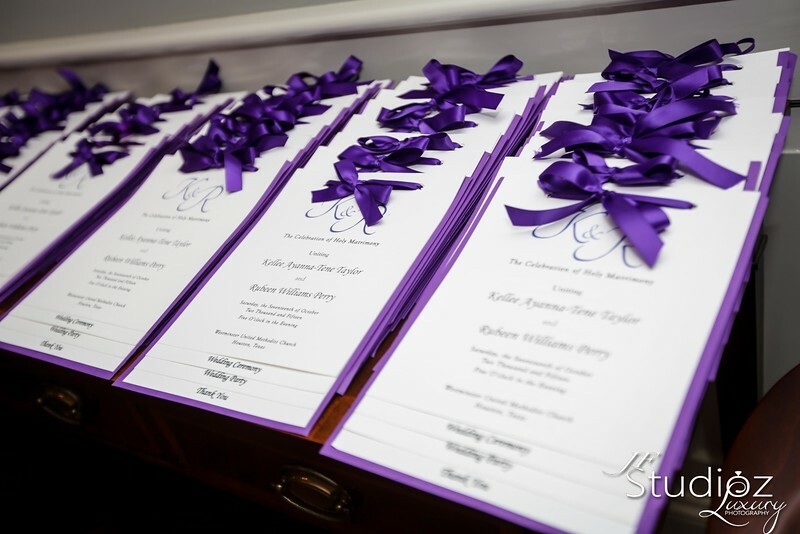 Would you like to see more gorgeous wedding for inspiration for your wedding planning journey? 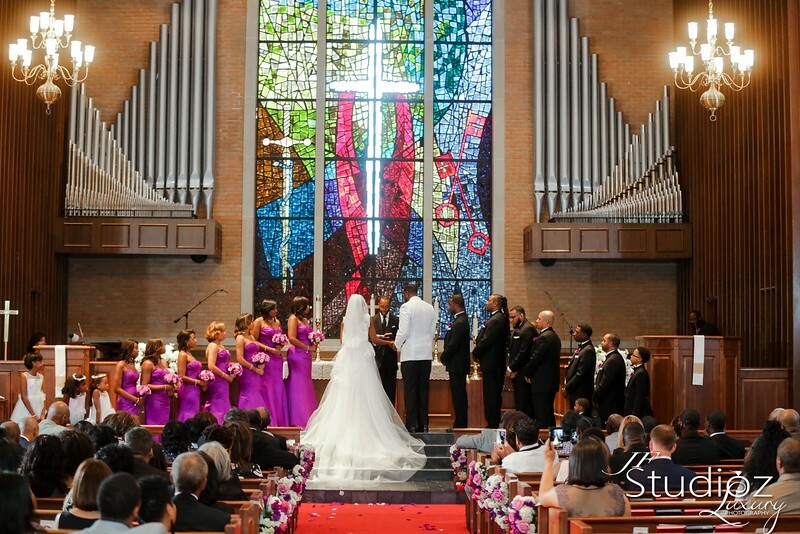 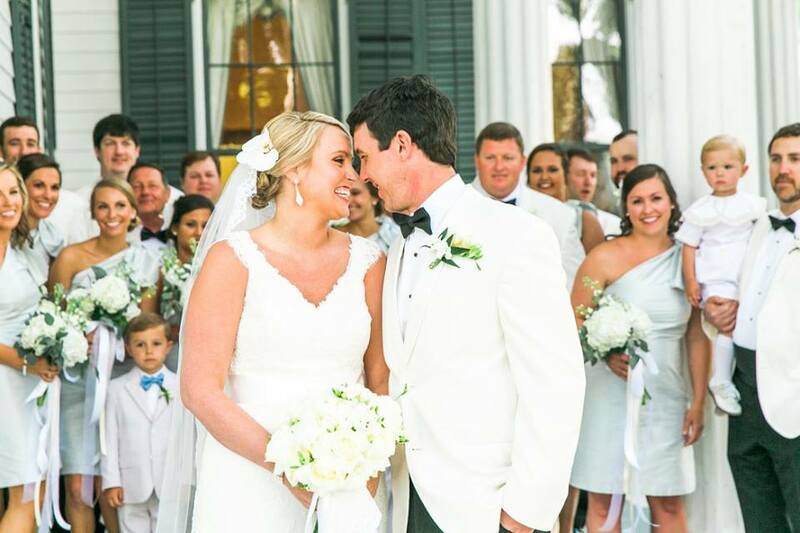 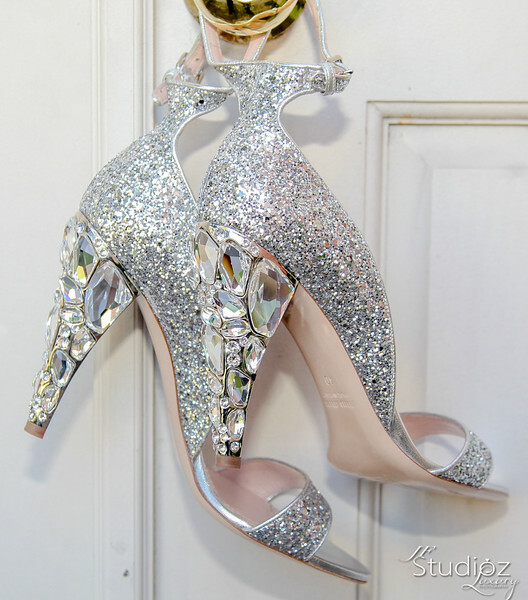 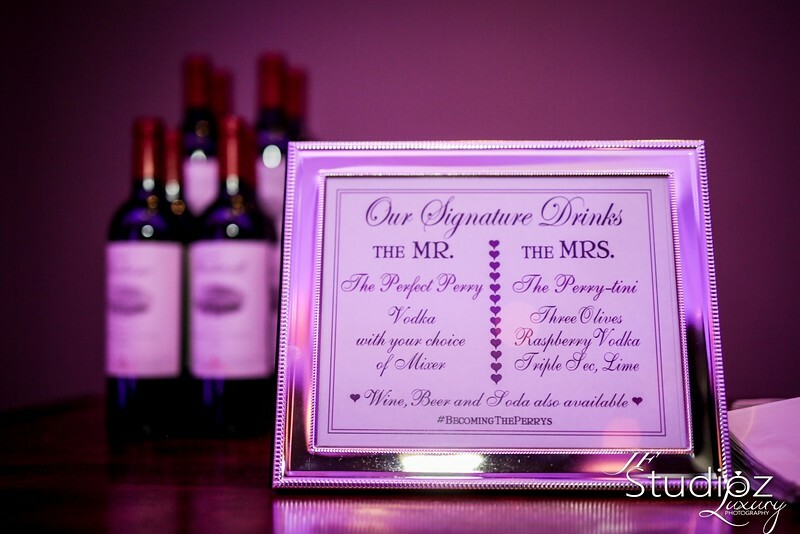 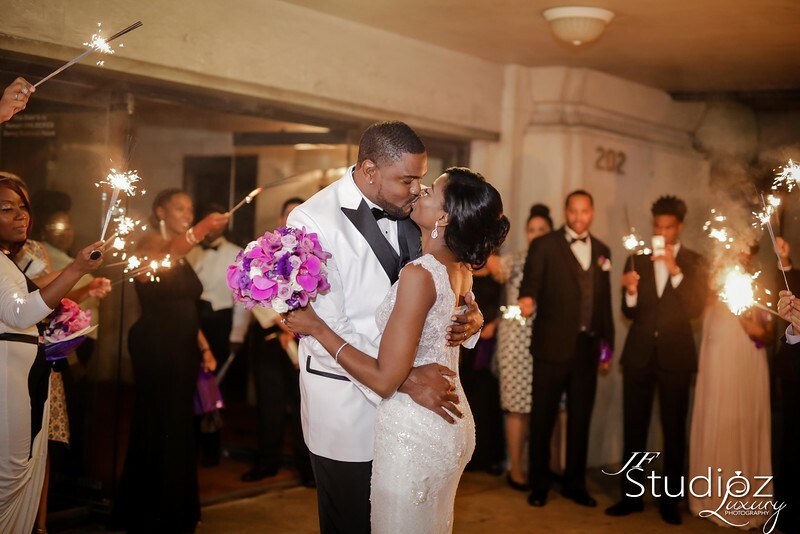 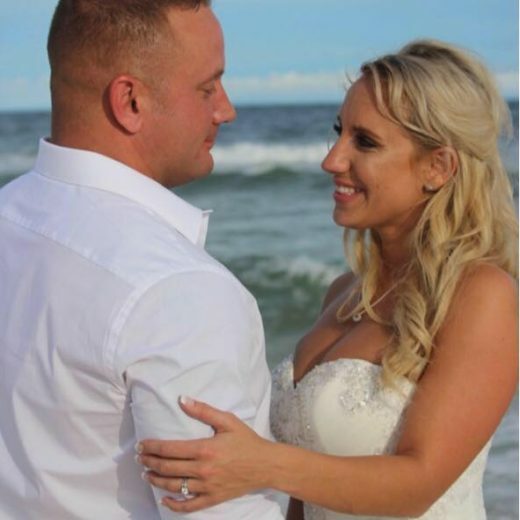 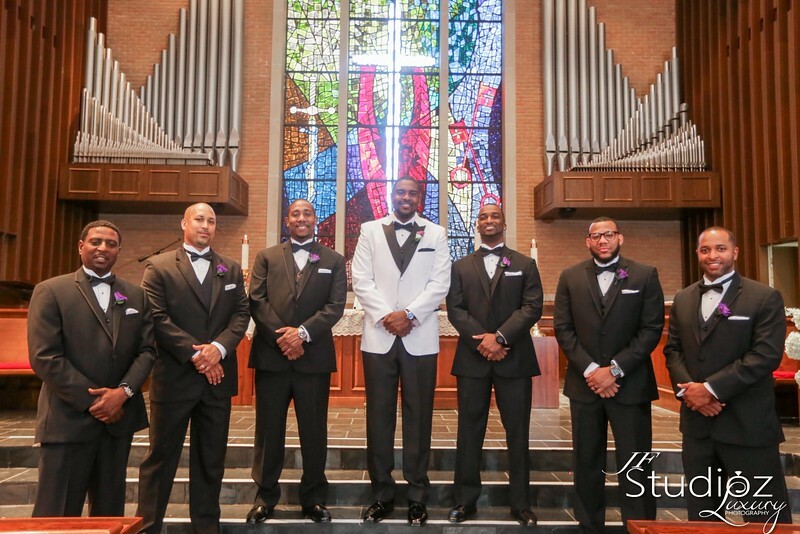 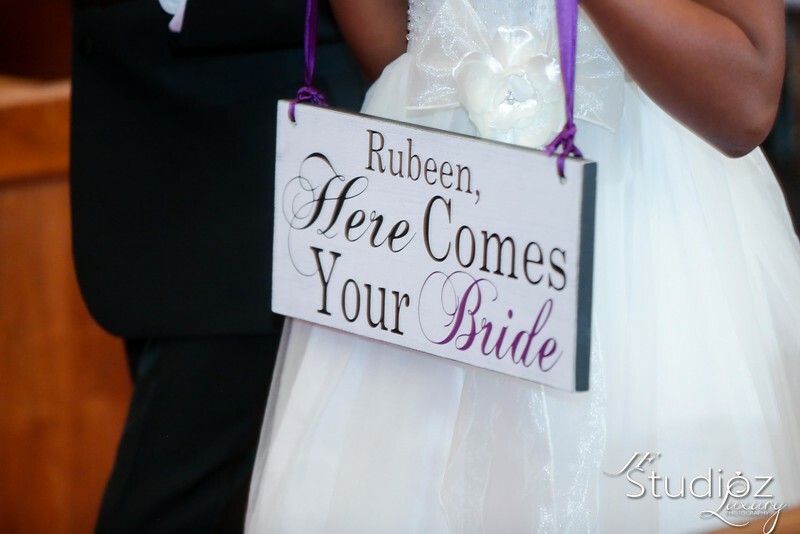 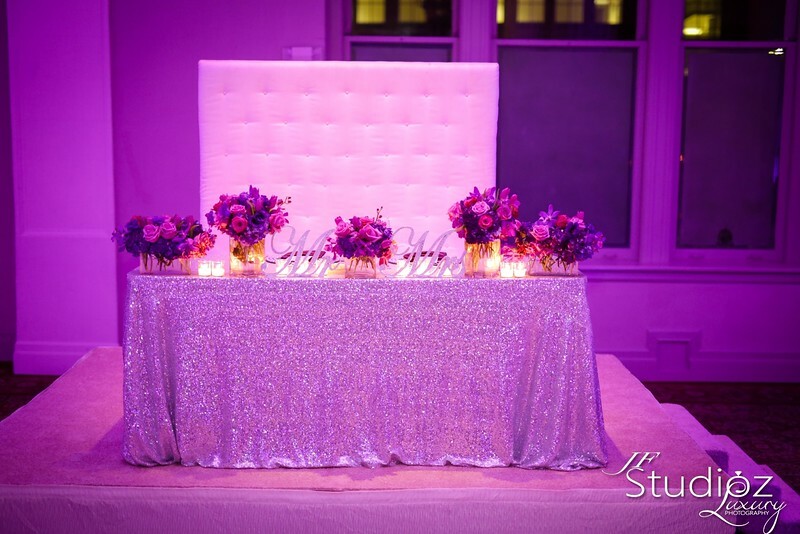 Check out more featured weddings on our blog. 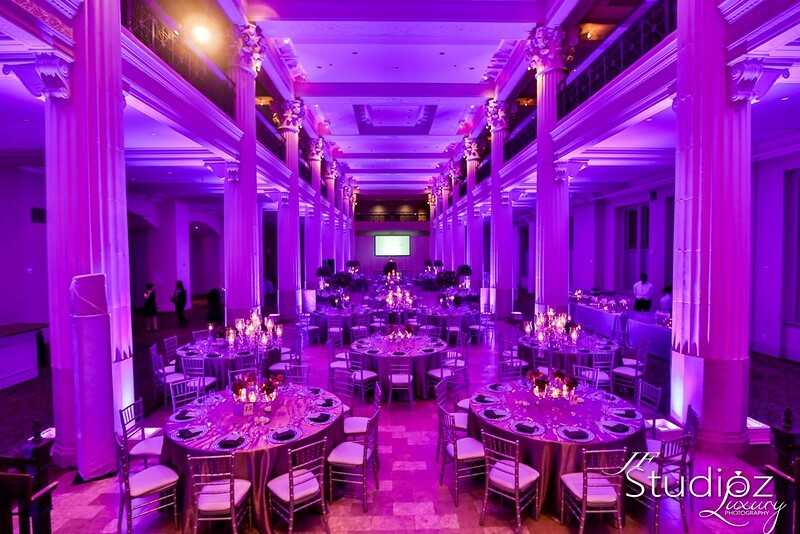 Wonderful wedding hall with good awesome decoration. 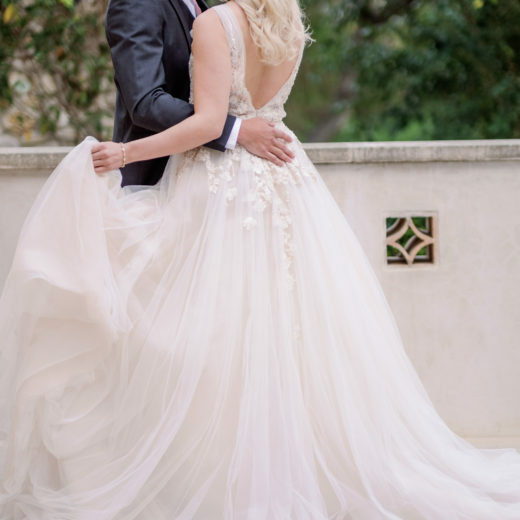 The photoshoot is also adorable.